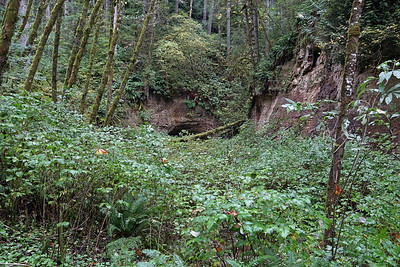 The 1712-foot Nehalem Divide Tunnel was built by the Portland & Southwestern Railroad in 1919-1920. 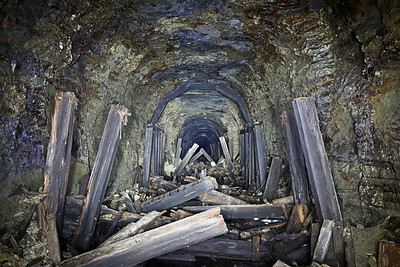 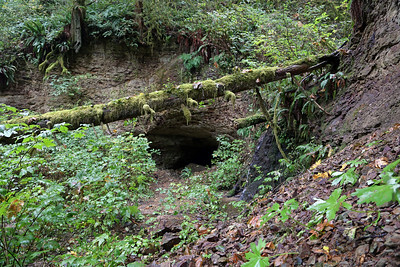 The tunnel was abandoned in 1943 when Clark & Wilson Lumber Co. sold the logging operation. 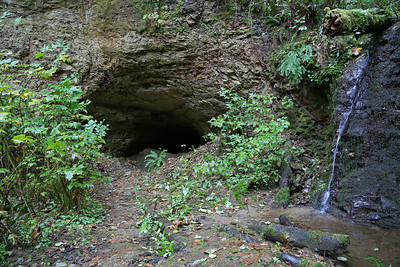 The new owner, Crown Zellerbach, converted much of the railroad grade to a truck road but bypassed the tunnel due to its already deteriorating condition. 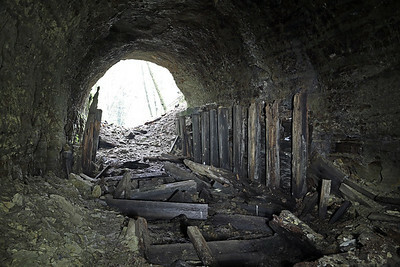 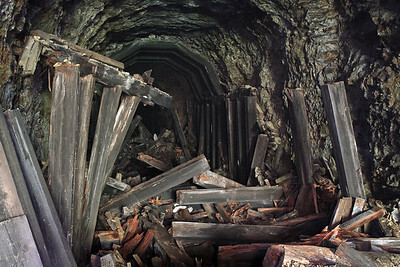 Given the temporary nature of most logging operations and their tolerance for steep railroad grades, few logging railroads included tunnels of this considerable length. 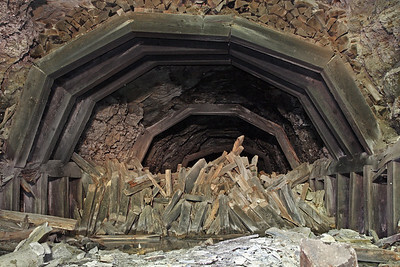 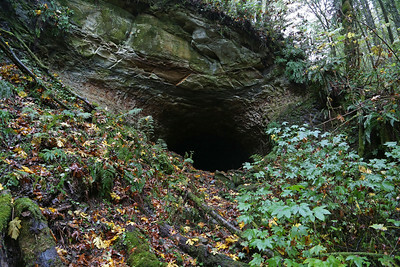 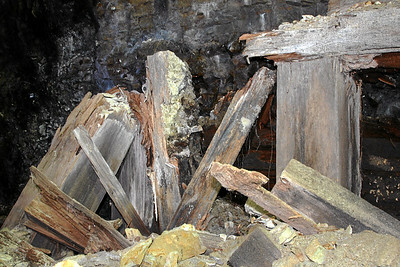 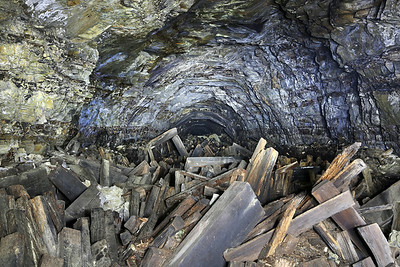 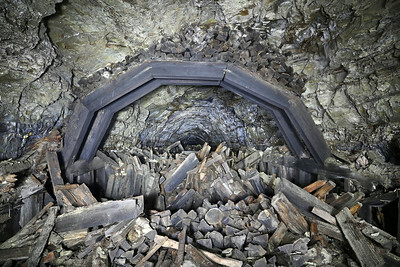 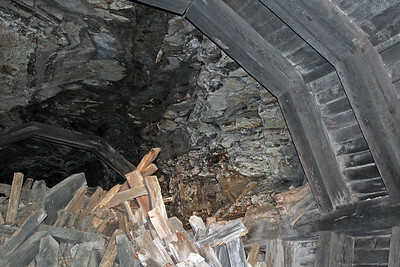 The tunnel was lined with timber from end-to-end due to the loose sandstone and fossil material of the hill, yet still suffered cave-ins during its 23 years of use. 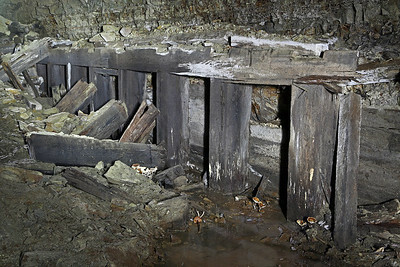 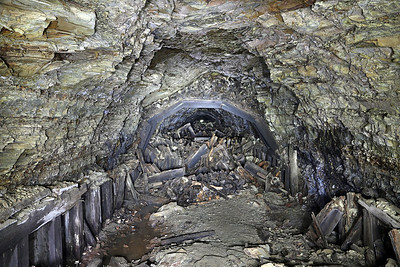 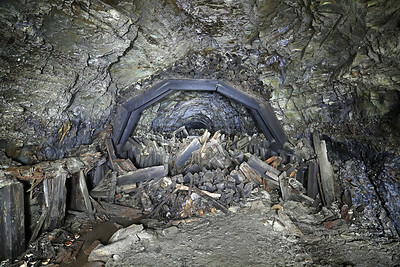 Today, the tunnel is still passable from end-to-end, but much of the tunnel floor is buried under silt, fallen rock, and collapsed timbers from the arches, lagging, and filler. 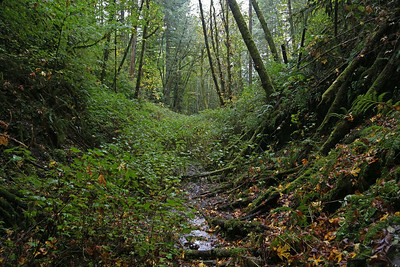 A Bureau of Land Management report (1976) and photos (1982) are available online from the Library of Congress.